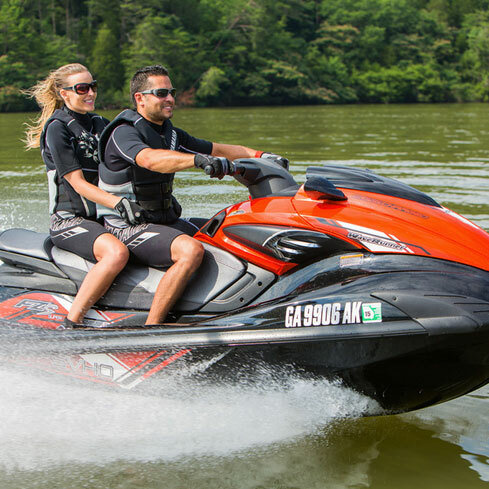 Safely zip around Shasta Lake with one of our fast and fun WaveRunners. 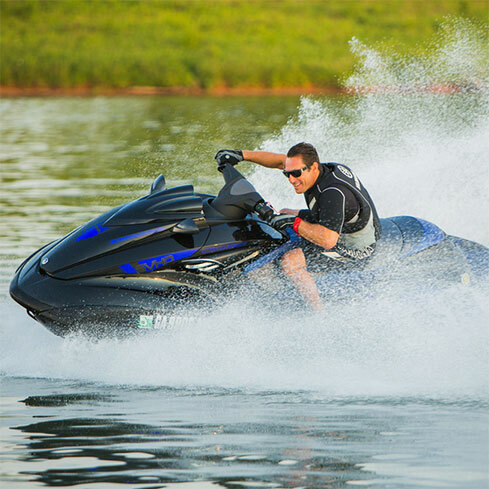 To reserve a waverunner, click the “Book Now” button at the top of the page. Or, to speak with our crew, call 1.800.PLAY.NOW and we will answer all of your questions and take your reservation on the phone. Avoid the paperwork when you come out to play! After you have made your reservation, click on the orange tab at the bottom. 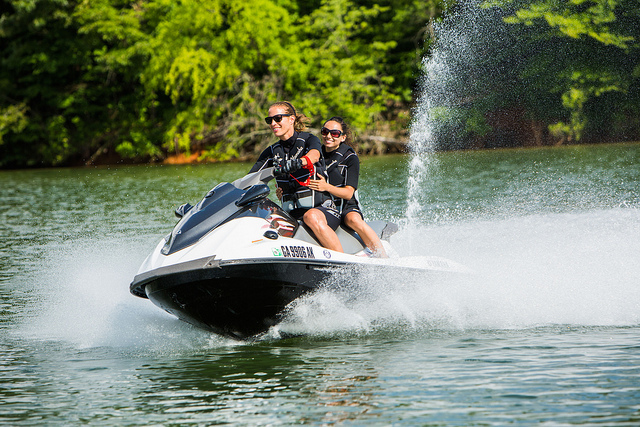 You can sign our rental contract electronically – and it will be waiting for you here when you come to Bridge Bay at Shasta Lake the day your fun begins. Of course, if you like, you can wait and sign your contract the day of your rental. Step 3 – Come Out to Bridge Bay and Play! We will verify and accept your contract at the marina.